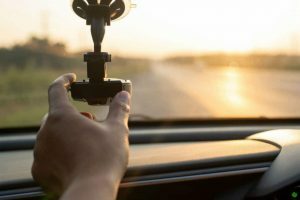 Many drivers and car owners have been trying to look for the best detectors to avoid overspending on the road in general. However, it is not easy to find an accurate and reliable radar detector. When a driver is on the road, he can forget to shift according to the speed limits of the area that they could be in. Radenso Radar Detector is kind of the detector to help them to check whether there are law enforcers, monitoring them with radar. No doubt, when you have a high quality and reliable radar detector and is able to detect whether there is any radar that is monitoring the speed of your car before you reach in that area is the greatest tool you could have on the road. Radenso radar detector is relatively a new as compared to its counterpart but it gives you the most accurate feedback, you remain cautious not to break the speed limits that have been set in that particular locality, but it also has the minimum of false alerts. Saying this, Radenso Radar Detector is the best friend that a driver can have on the road, because it keeps on reminding them to heed to the set speed, to avoid being caught. 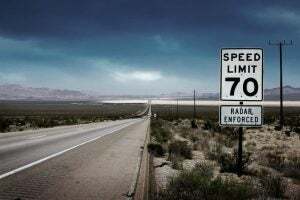 It also helps them to avoid any possible accidents that could occur as a result of over speeding. 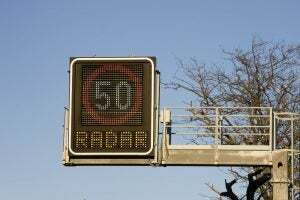 Other things that the radar helps the driver in, is playing the role of the speedometer whereby, it tells the driver the speed at which the vehicle is moving at. 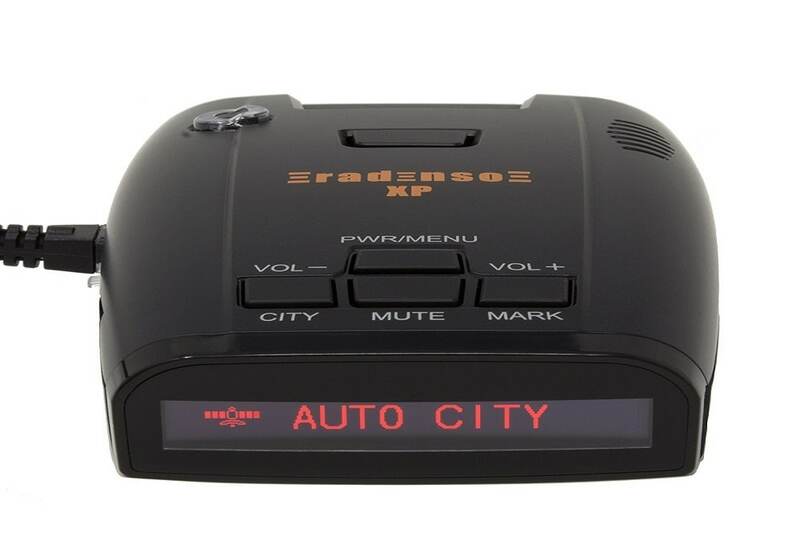 Radenso Radar Detector is the most reliable detector to avoid breaking traffic rules while remaining undetectable from the opposite detectors.If you are caught in such a mishap, it can really hit hard on you, because you can be fined, your driving license can be confiscated, and you can be arraigned in court. Radenso is just unbeatable because it will always keep you on the safe side. The manufacturer has designed it with an advanced technology, to ensure that it will be the best detector that you can ever imagine. It is extremely reliable because it can detect signals that are miles away from where it is. Regardless of the distance where the radar could be monitoring you from, this detector will sense it much earlier. It detects the radar before the radar gets to monitor the speed that vehicle is moving at, and help you to act proactively. Its reliability and exceptional performance are just amazing. This high-quality radar detector almost does not make any errors. Other cars that could be near you and they use radar cruise control, also produce signatures that are interpreted by other common radars as radar alerts. Others things that could make the detector to give false alerts include speed guns and systems that monitor blind spots. However, Radenso Radar Detector does not make such mistakes. It is able to analyze and filter the DNA of those signatures. Therefore, you will always get credible and reliable results of actual radar alerts. It is highly valued by customers on Amazon and they have given it a 5-star rating. Not even one customer has given it any other star rating, other than 5. Radenso uses GPS to remember the exact location where frequent false alerts are usually detected if you use that route regularly. That prevents you from giving unnecessary attention to them. You only have to add such a false alert to the radar detector's memory by pressing and holding the button when the alert arises. After that, it is added to your gadget as a GPS lockout. 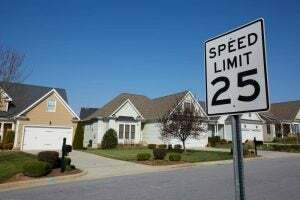 It has an extensive database that includes over 6000 locations where speed cameras and red lights are situated. Furthermore, it also has a USB port that you can use to transfer every kind of information, and data from this gadget to a computer. You can update it monthly. It is able to detect even radars that pose great threats to you by using low power. Common radars are not reliable because they only detect high power radars, and thus, you can be caught when you are still using them. They also do not sense radars that use FM radars, but Radenso Radar Detector is able to detect all kinds of radars. Even the dreaded radar known as MultaRadar does not escape the detection of Radenso. Radenso XP radar detector is a reliable detector that is highly recommended by users, and it will straighten up everything for you on the road. It ensures that you will get all the monitoring details right, and hence remain secure. With it, you will never be caught by traffic law enforcers, because it tells you everything in advance. Unless you choose to ignore its warnings, you will be safe. There is no radar that can escape the detection of Radenso. It is simply the best, a fact that is confirmed by customers on Amazon, they are calling it the world's quietest radar detector at the moment.